Senegal is raising $500 mln abroad. Borrowing from West African franc zone governments is set to jump 50 pct to $7.2 bln in 2014. But big trade deficits mean the region would struggle to cope with a sudden withdrawal of foreign liquidity – a frequent shift in emerging markets. The Republic of Senegal began a roadshow on July 15 for a $500 million benchmark dollar bond, to be led by Citigroup, Societe Generale and Standard Chartered. The country’s outstanding 10-year bond yields around 6 percent. Senegal recently issued 100 billion CFA francs ($203 million) of domestic Islamic sukuk bonds, with an annual profit equivalent to 6.25 percent. 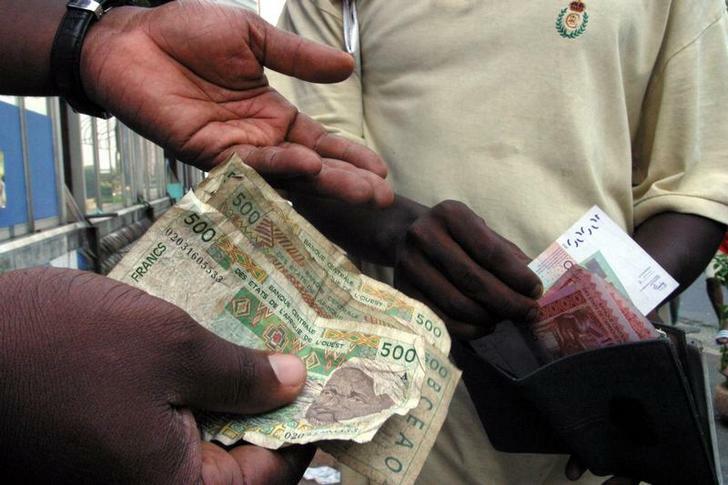 The eight-nation West African franc zone is expected to issue 3,458 billion CFA francs ($7.2 billion) in debt this year, up 50 percent from 2013, according to the regional debt planning agency. Around 40 percent of this will take the form of Treasury bills in domestic markets, the remaining 60 percent in international bonds. The International Monetary Fund forecasts Senegal’s GDP to grow 4.6 percent in 2014 and 4.8 percent in 2015, and the country to run current account deficits of 7.5 percent of GDP in 2014 and 6.6 percent in 2015. Senegal’s GDP grew at an average of 3.4 percent in 2006-2013.